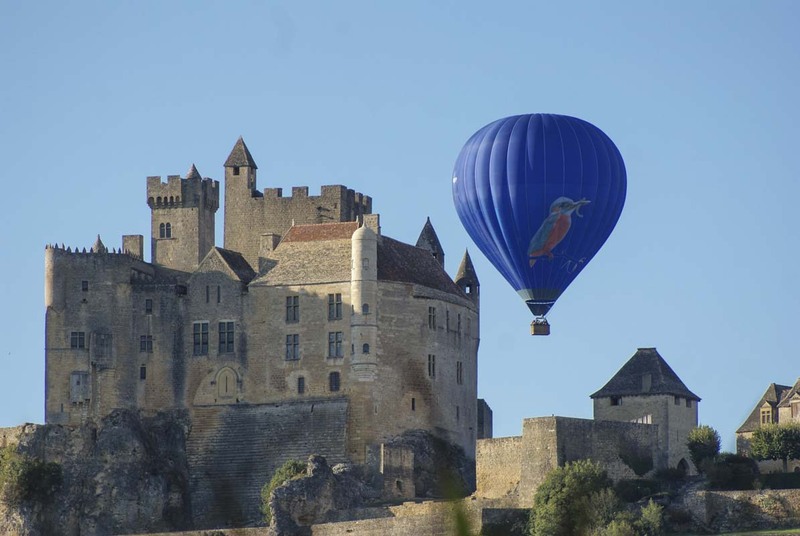 What better way to experience the Dordogne than drifting majestically along the Valley in a Montgolfiere! Overlooking Chateaux, watching a sunrise from above the early morning mist, dipping in the River Dordogne as passing canoeists marvel at the scale and splendour of your colourful Balloon! For an unforgettable trip of a lifetime, check out the websites of these two providers!